May you find great value in these inspirational Thanks Quotes from my large datebase of inspiring quotes and sayings. Number 4 should have been number 1. We were on welfare when we were kids. 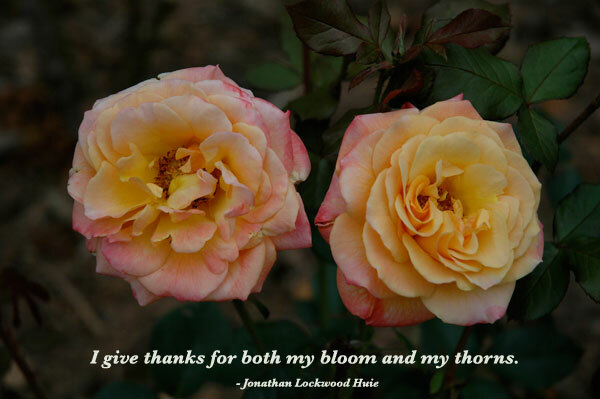 Thank you for visiting these Thanks Quotes - Inspirational Quotes about Thanks.